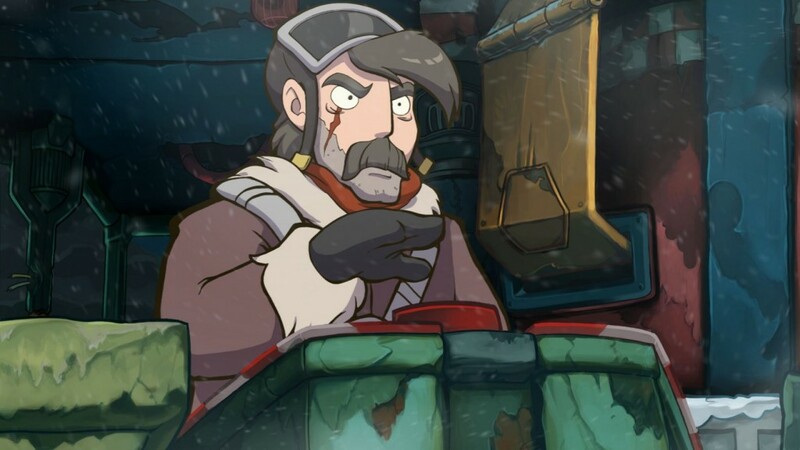 OM has once again returned to the trash planet of Deponia for more adventures with Rufus. 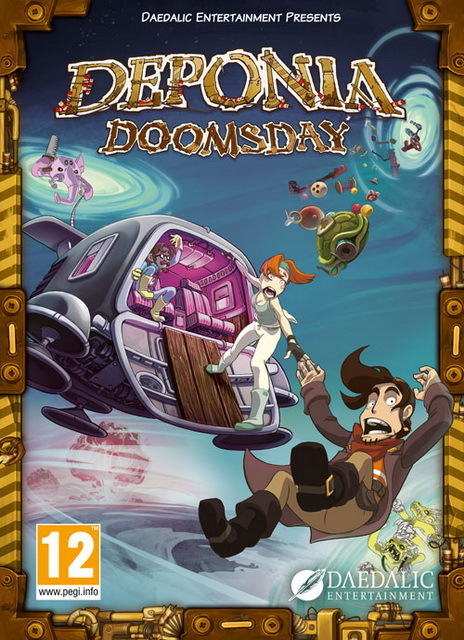 The fourth game in the trilogy, Deponia Doomsday sees Rufus travelling through time, encountering familiar characters along with way. OMUK provided UK/US Casting, Recording and Directing on.